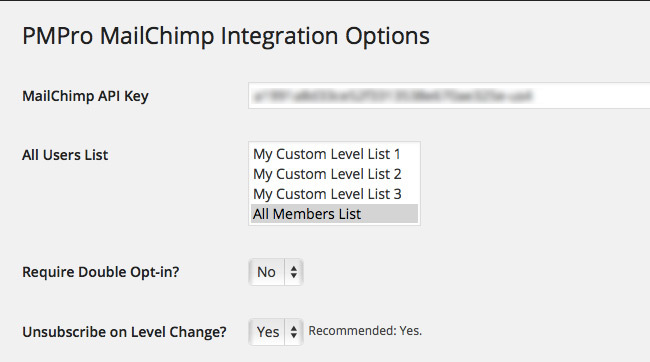 Integrate User Registrations with Mailchimp. Adds members to lists based on their membership level. 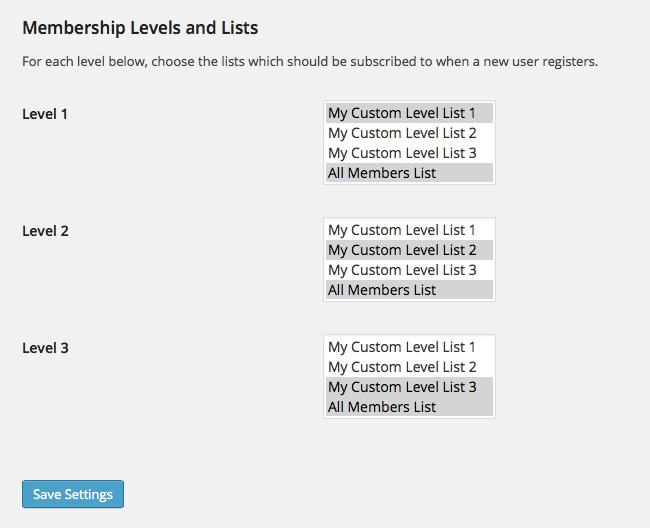 For users running Paid Memberships Pro: Allows admin to set which list each level should be subscribed to. Note that this plugin works without PMPro as well. The integration requires a Mailchimp account, so if you do not have an account you can use the link below to sign up. 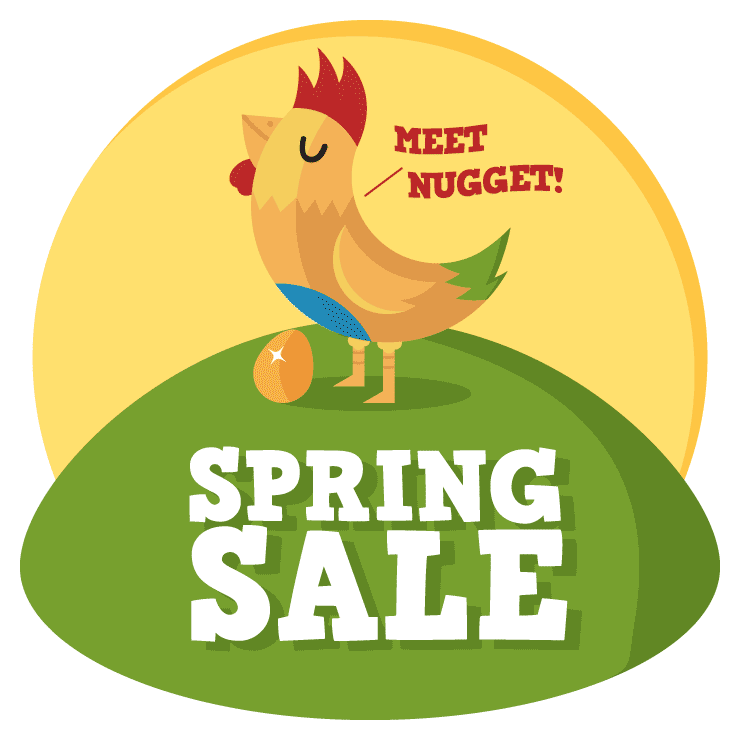 Upload the ‘pmpro-mailchimp’ directory to the ‘/wp-content/plugins/’ directory of your site. 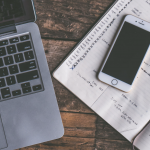 Navigate to the ‘PMPro Mailchimp’ admin page in the WordPress dashboard Settings Menu to configure your Mailchimp API Key and Lists. 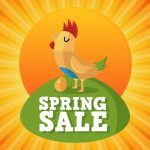 Log in to your account at Mailchimp. Click your profile name in the upper right corner to expand the Account Panel, and choose Account. 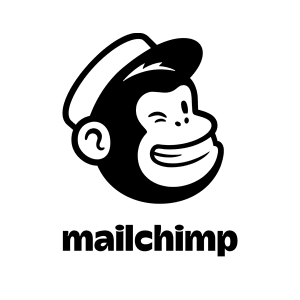 Copy and paste your Mailchimp API key into the “Mailchimp API Key” field under Settings > PMPro Mailchimp.